Who is God? People today answer that question in different ways. Some misunderstand him to be a cosmic genie, a cruel tyrant, or an affectionate but fickle suitor. Any portrait of God must begin with the Bible. 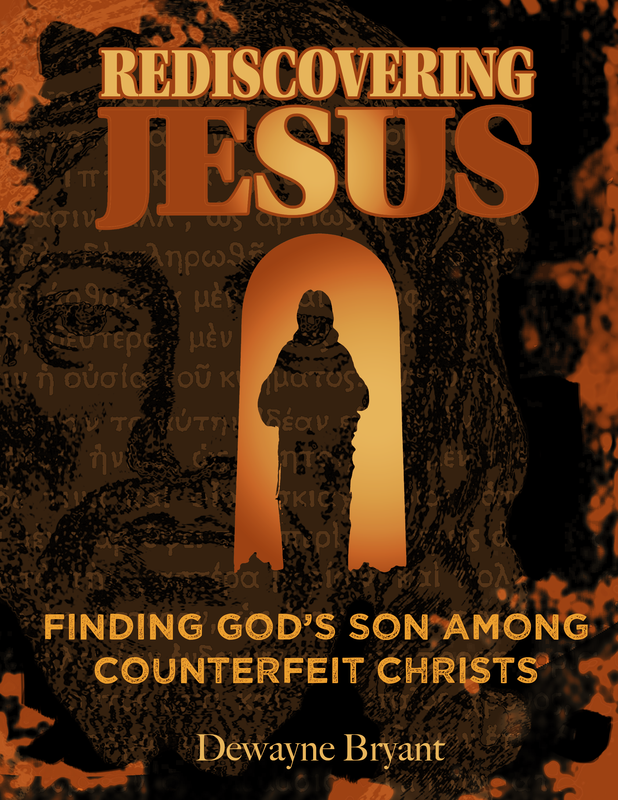 This book will help readers see him–and his attributes–as they are presented in the pages of Scripture. Jesus is an important figure for billions around the world, but not everyone sees him the same way. Some see him as a prophet or messiah, others as merely one religious teacher among many. The differences between the Jesus we see in the media and the one in the Bible are indeed profound. 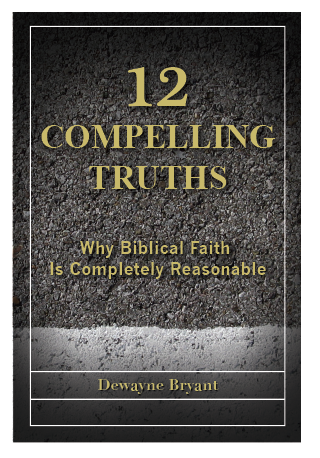 This is a popular-level primer on Christians apologetics. It includes chapters on the existence of God, biblical archaeology, the reliability of the Bible, and the new atheism. You can read the introduction and the first chapter here on the publisher’s website.